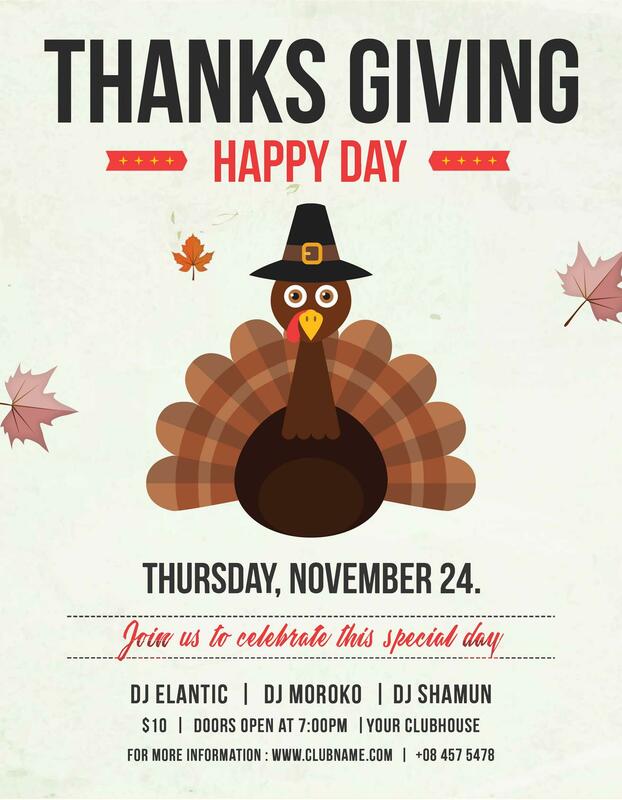 Thanksgiving Day, a holiday in US, celebrated on every fourth Thursday of the year, is considered as one of the most important days of the year. 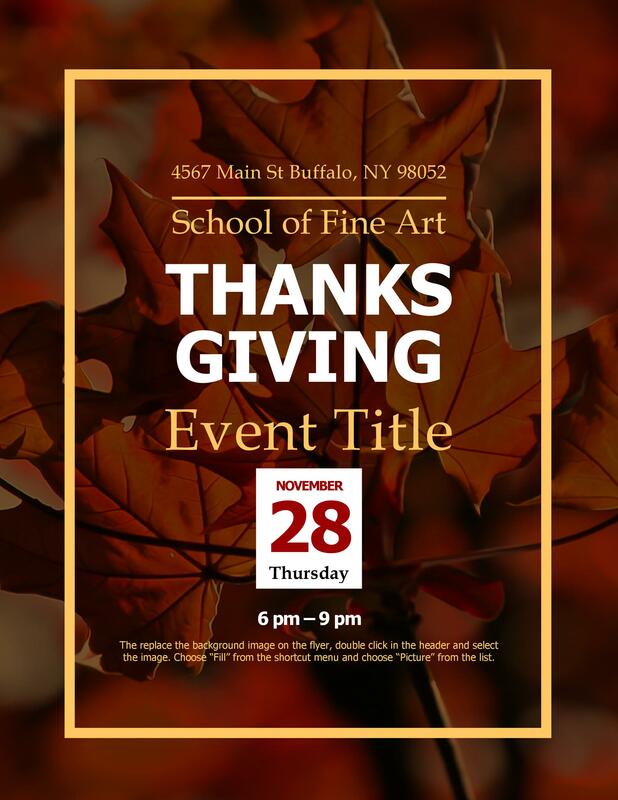 During Thanksgiving, people get together with our family and friends to celebrate the event and to express our gratitude for all the blessings we receive. 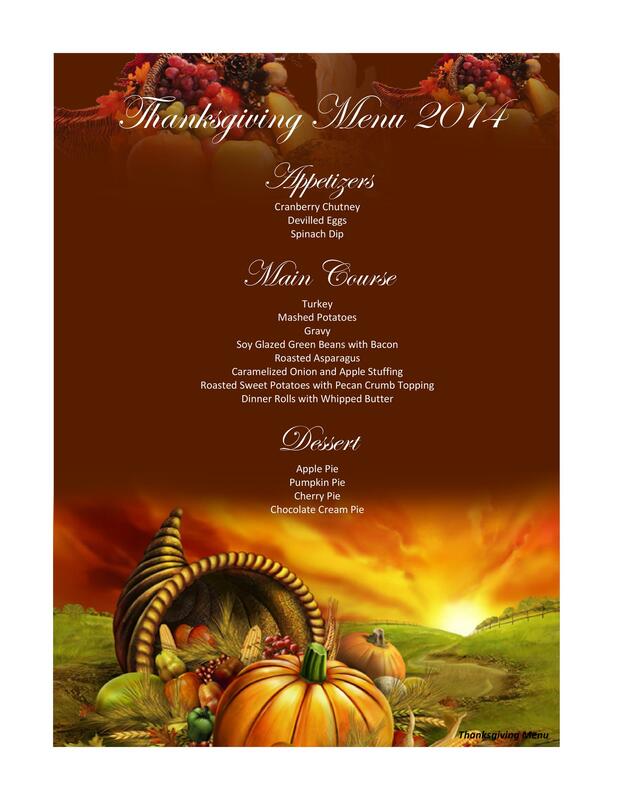 Most people also look forward to eating a home cooked meal lovingly prepared by the members of their family. 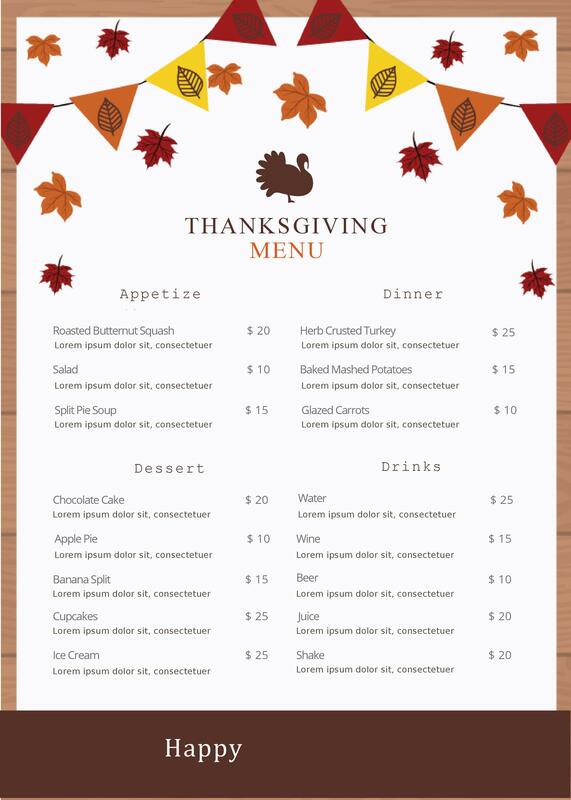 If you don’t want to eat at home, you may have your Thanksgiving feast in a restaurant. 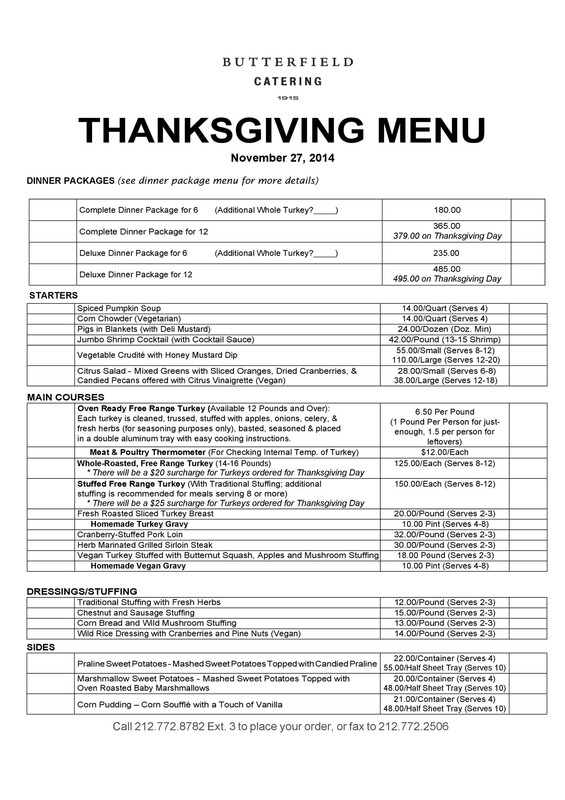 Most restaurants offer special menus on special occasions such as Thanksgiving. 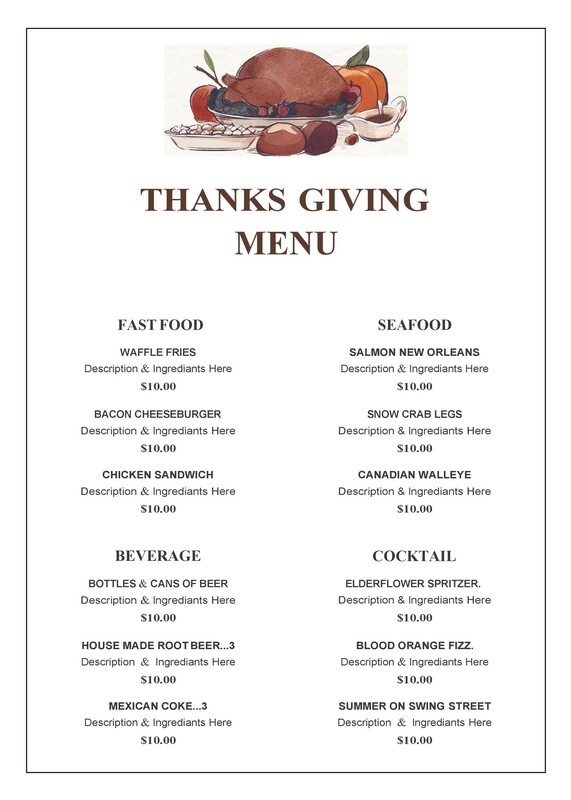 To present this menu to their customers, they print out all the food choices on a Thanksgiving menu template. 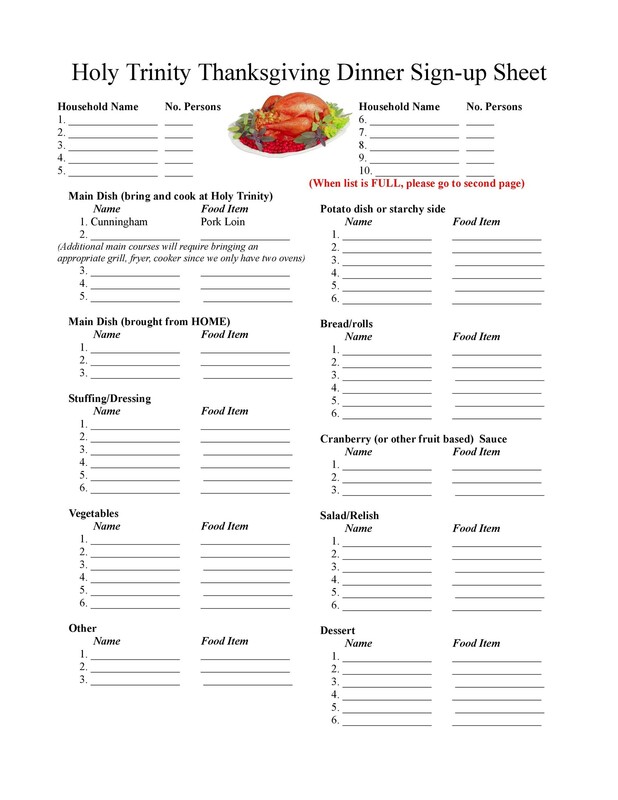 If you want to elevate your Thanksgiving feast at home, you can make your own Thanksgiving templates for your guests. This is one important element that’s commonly overlooked. 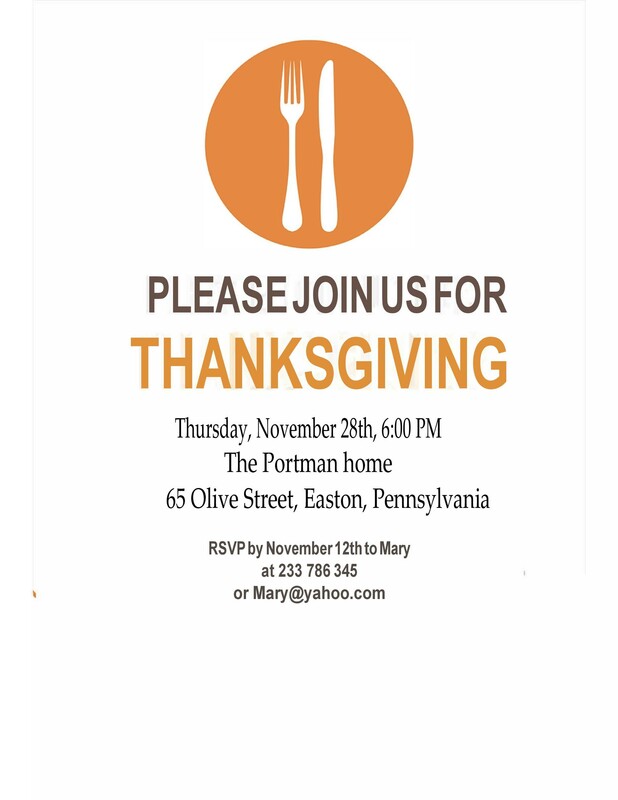 But you should never leave the table setting until the last minute. 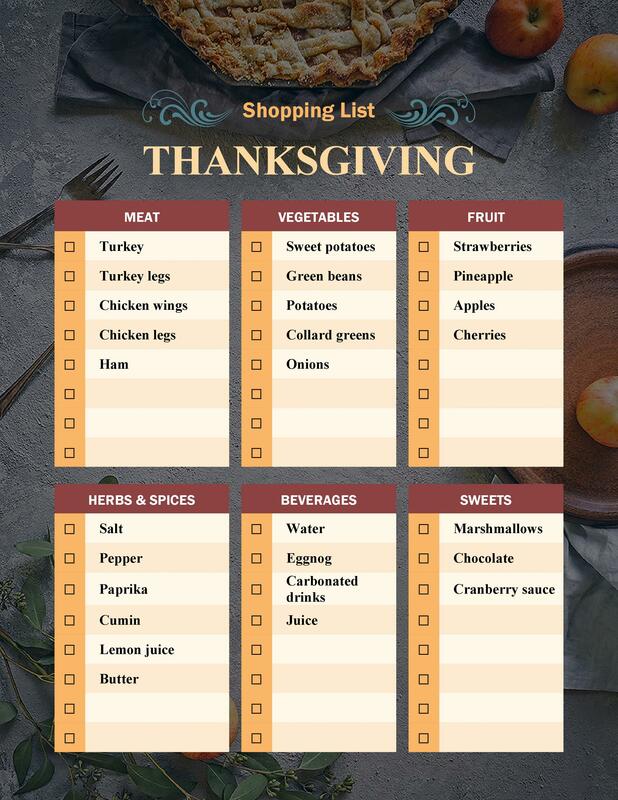 While planning, you need to make sure that all your guests have everything that they need within arm’s reach. 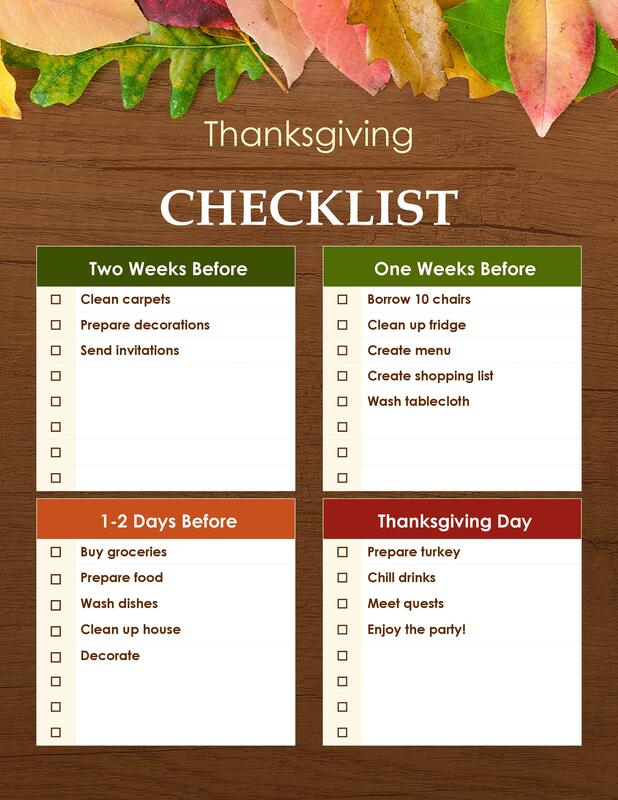 Do this so that they can enjoy all of the scrumptious foods and beverages you’ve prepared for them. 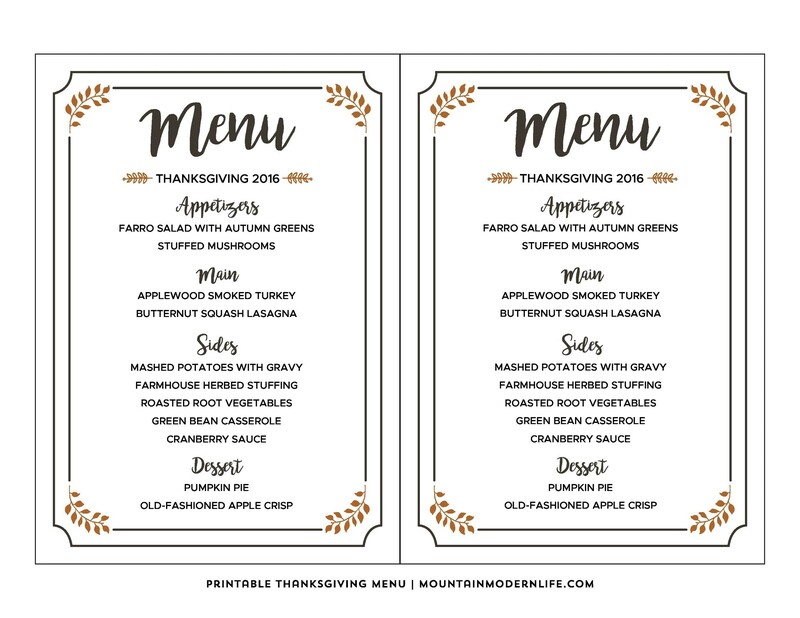 As you think about the table setting, consider the important components such as the table decorations, placeholders, plates, cutlery, glassware, napkins, and the menus. 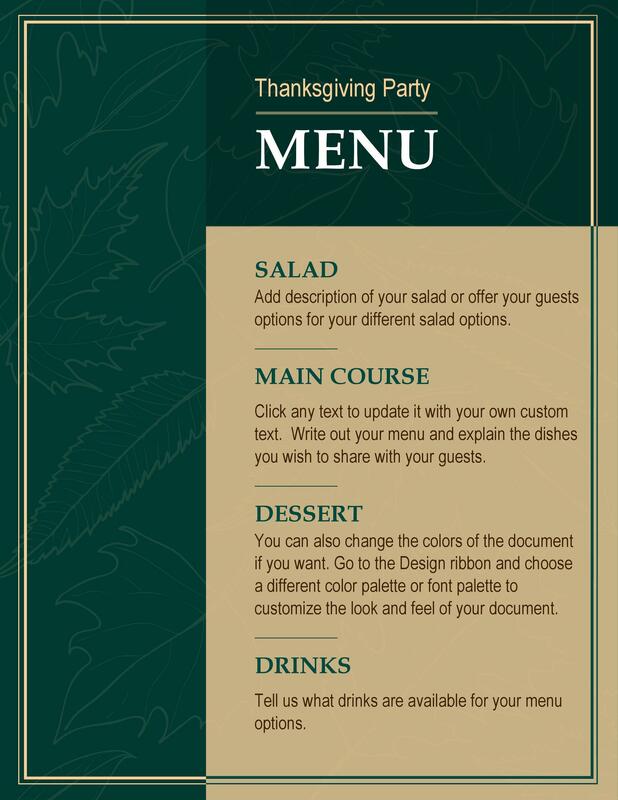 Think about the background color of your menu. You can use a single color or an entire color scheme depending on the style you prefer. You also have the option to use a background image instead of background colors. 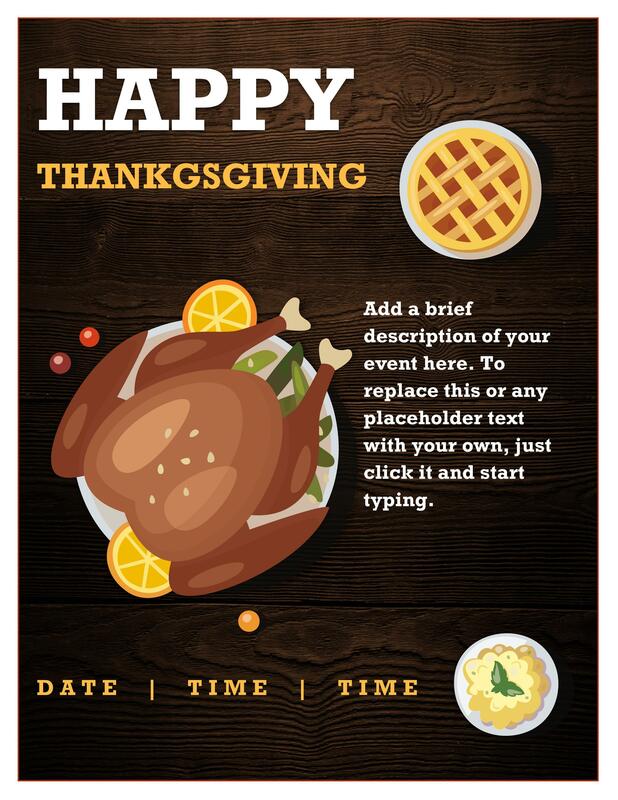 But when you use an image, make sure that it won’t make the text difficult to read. 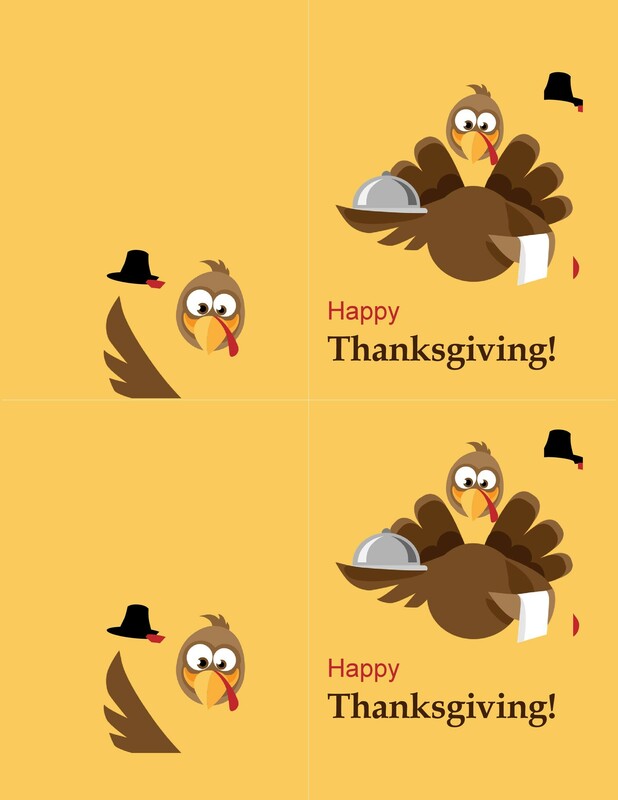 To do this, you can either lighten the background image or make it a bit blurred. 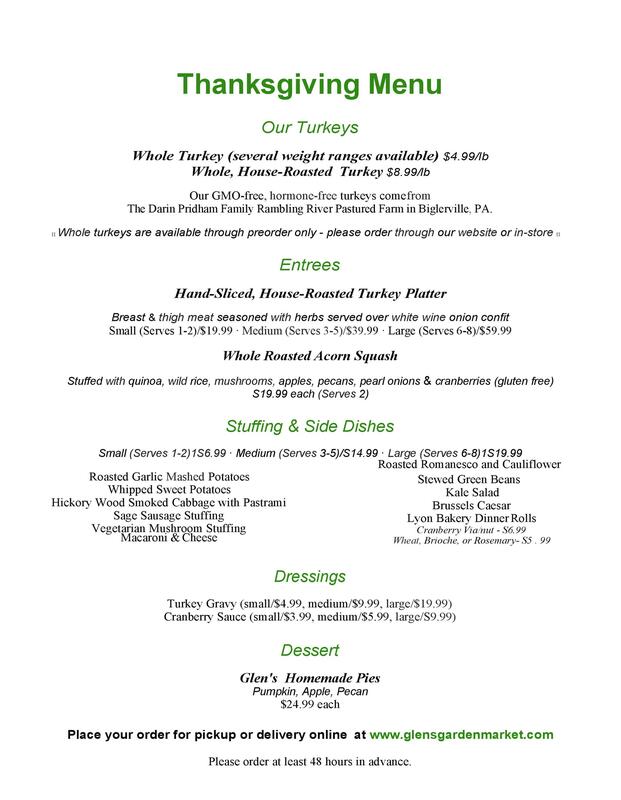 Type in all of the information on the menu. 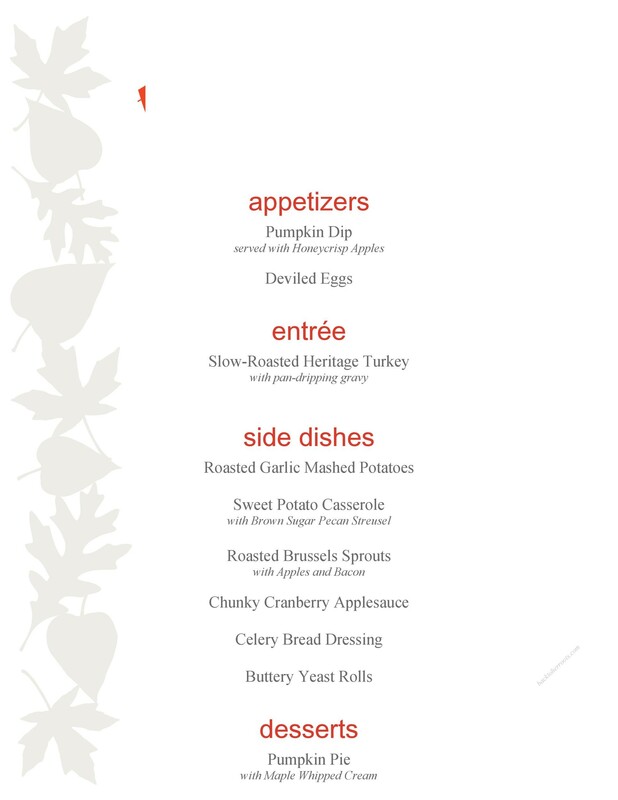 This includes all of the dishes you’re serving from the appetizers to the desserts. 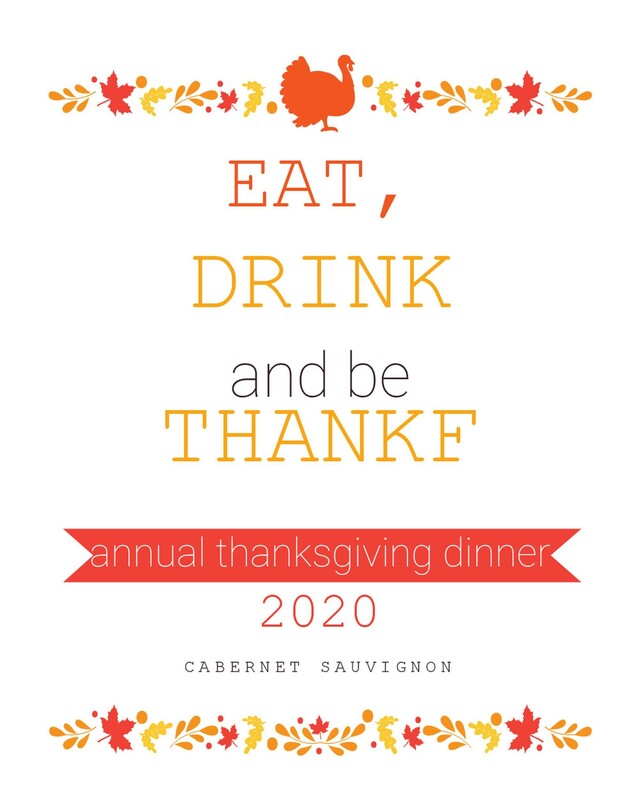 You can use different fonts to emphasize the text. 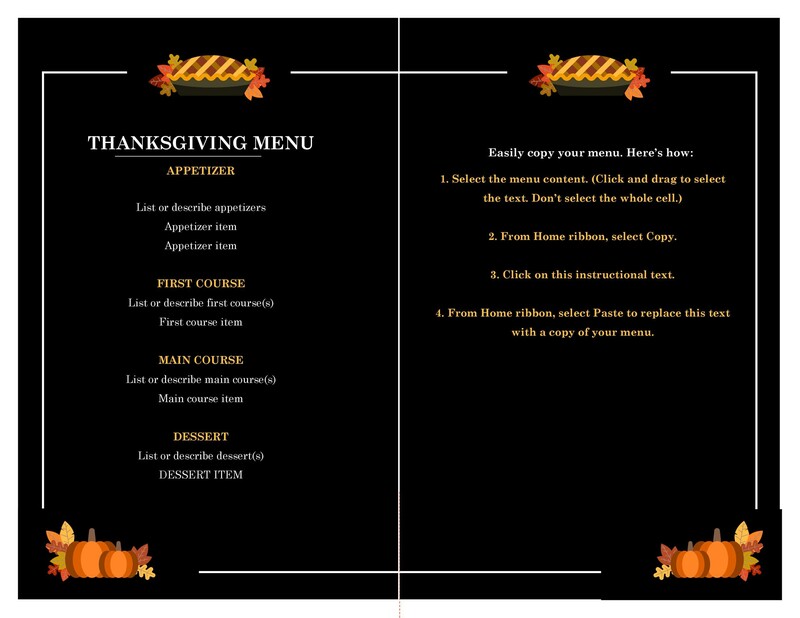 For instance, use varying fonts for the different courses so your guests can differentiate them better. 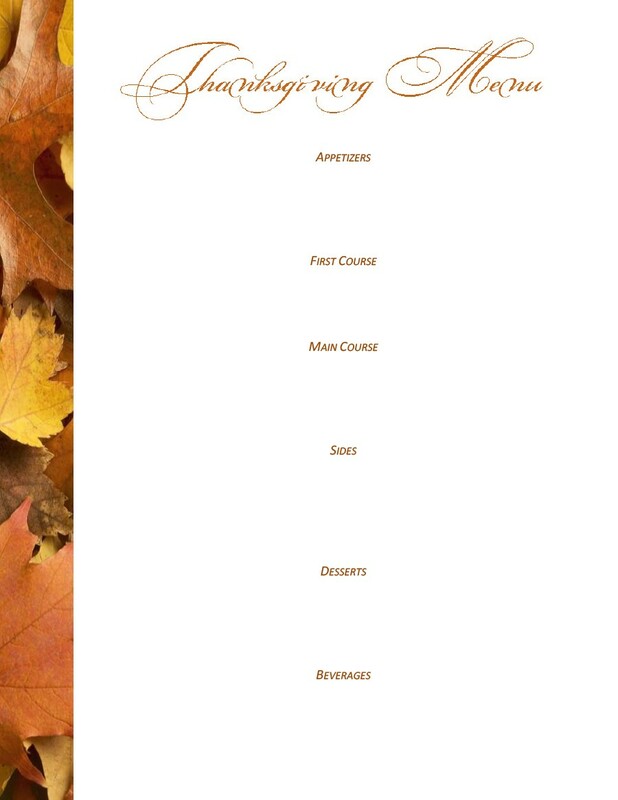 If after designing your menu, you feel like it’s lacking, add some graphics and images to it. You can find free stock images online which you can easily copy then paste on your file. 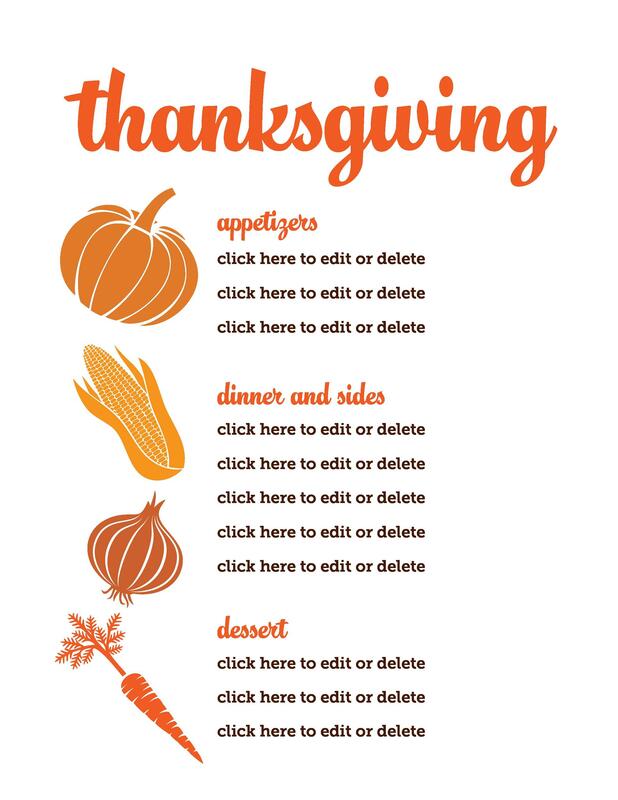 Once you’re happy with your design, don’t forget to save your file. 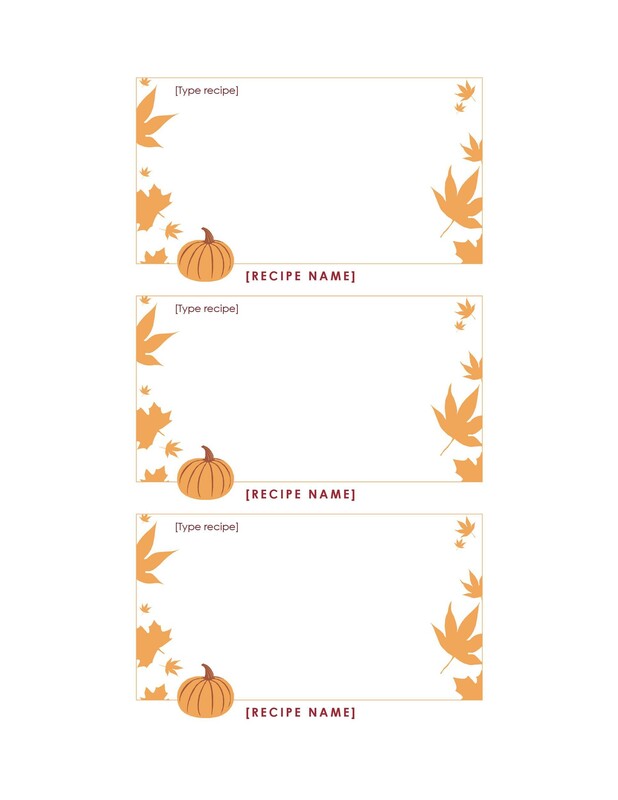 That way, you can use the same template for your next event and only change the elements to suit the theme of the party you’re planning. Herb-roasted turkeyNo Thanksgiving would be complete without a turkey. If you’re planning to roast one for yourself, use a lot of herbs to make it taste better. 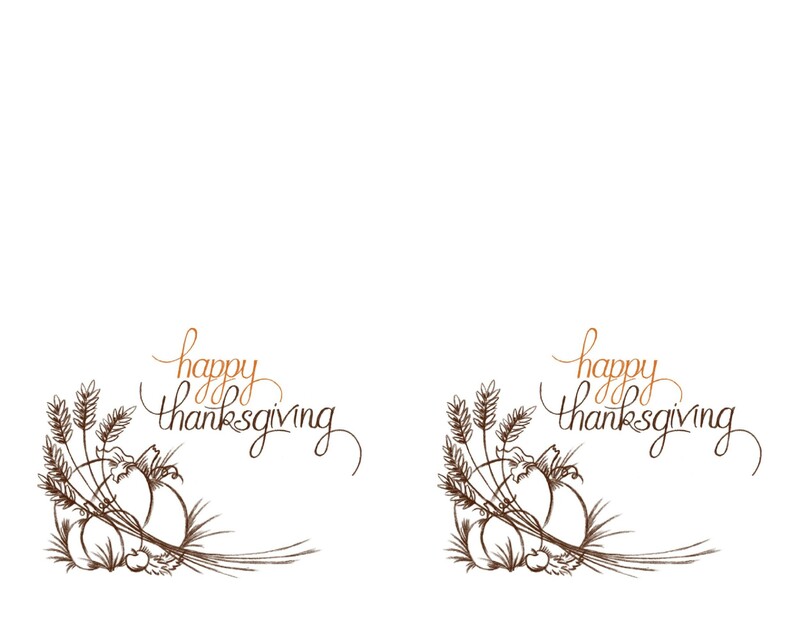 Roast your turkey with olive oil and some delicious herbs such as dill, rosemary, and chives. Crock-pot potatoes with cheeseCooking scalloped potatoes in a crock-pot will give them an extra-tasty flavor. Plus, it would free the stovetop and the oven so you can cook the other dishes on your menu. Sweet potato casseroleThis is a classic dish that’s favored by a lot of people, especially Southerners. Top the casserole with pecans to give it a sweet taste and a crunchy texture. Baked mac and cheeseThis is another popular side dish that’s commonly found in Thanksgiving tables. Enhance the flavor of your mac and cheese by adding green onions and bacon. Classic cornbread dressingCreate a homemade dressing using soft breadcrumbs, herbs, chicken stock, and freshly-baked cornbread. 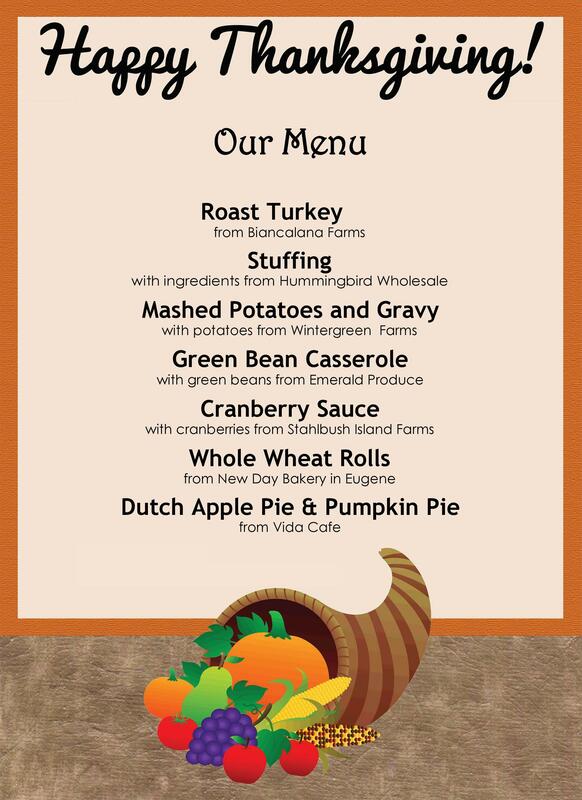 This will make a superb side for your feast. 7-layer saladServe this amazing vegetable salad in a big bowl made of glass so your guests can see all of the lovely and fresh layers. But prepare the salad right before the dinner then chill it for best results. Mashed potatoesHere’s another traditional side that we all know and love. 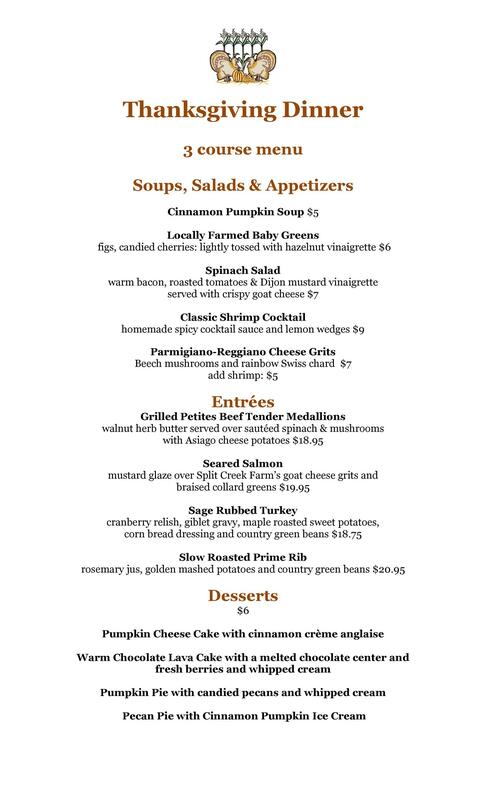 Although mashed potatoes are already great on their own, you can make them better by adding nutmeg, garlic or herbs. Cranberries and gelatin saladThis dish can be a great addition to the spread as it will add an element of sweetness amongst all the savory dishes. Buttermilk dinner rolls with honeyBake these rolls properly, and they’ll be an excellent addition to your Thanksgiving feast. The honey and buttermilk will give the rolls a subtle sweetness and a soft texture. Green bean casserole with cheddar cheeseThis tasty homemade dish makes use of cheddar cheese to enhance its flavor. You can use all-natural ingredients to make the dish even healthier. Upside-down cake with cranberriesMake this cake, and it will be the star of your dessert table. After you’ve inverted the cake onto your serving plate, you will reveal the moist, rich cake topped with sweet cranberries. Buttermilk biscuitsThese biscuits would go with any meal including your Thanksgiving feast. Make sure to bake the biscuits right before dinner to make them as fresh and tasty as possible. Vegetable casseroleThis colorful casserole will surely please the crowds. Then top it off with a simple sauce and buttery breadcrumbs. Classic pumpkin pie with pecansCombine these tasty ingredients to make a delectable pie to round up your Thanksgiving meal. You can either use ready-made pie crust or make it from scratch if you have the baking skills. Baked glazed hamTo make a killer glaze, combine bourbon, molasses, and honey. Slather the mixture on top of your ham before baking for all the flavors to get through. 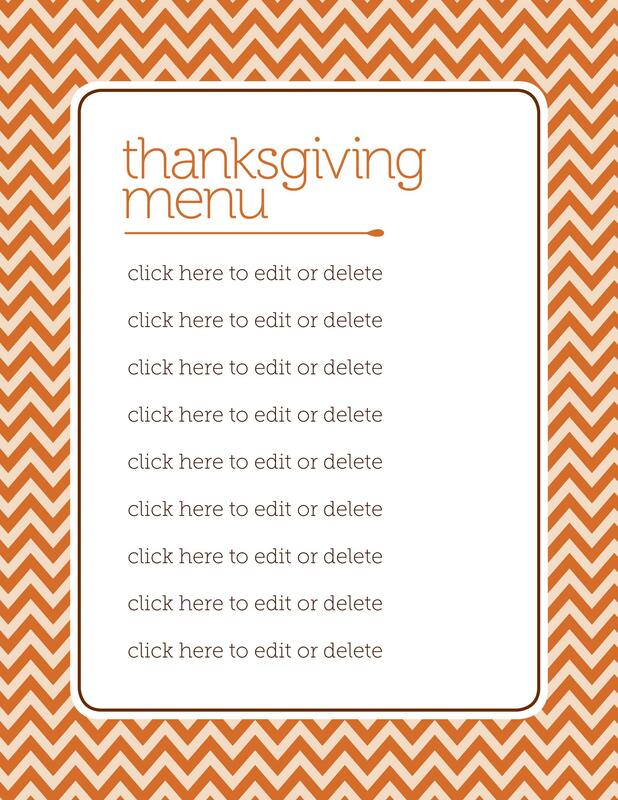 If you don’t have time to design the menu yourself, then you can download this Thanksgiving menu template and type in all the foods you’re planning to serve. There are different templates available to suit different styles. 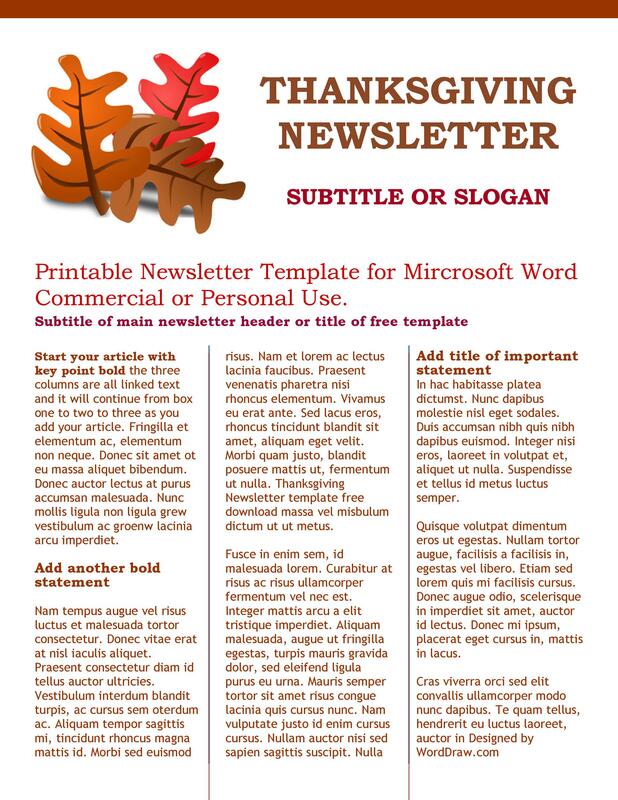 If you feel that the template is too simple for you, then you can add some images or graphics to spruce it up before printing. 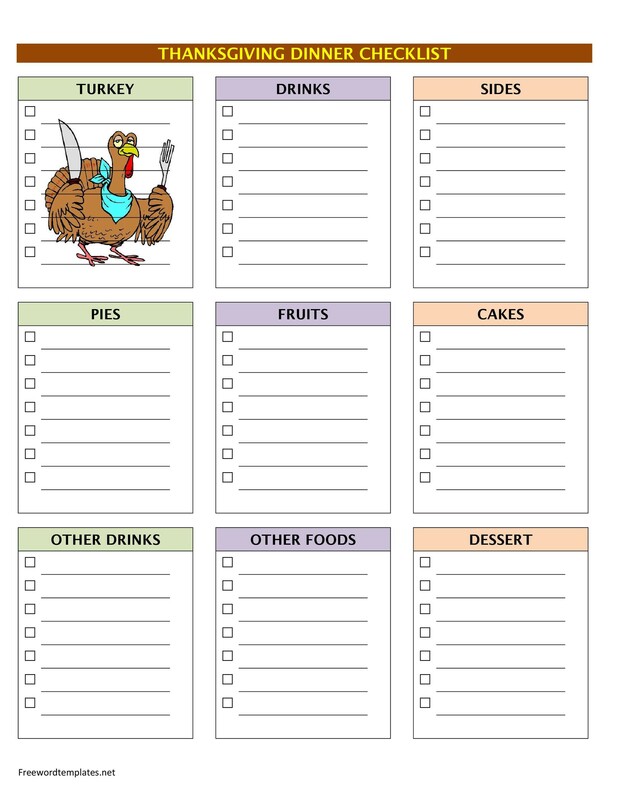 Using a free template would give you one less thing to worry about while planning your Thanksgiving feast. 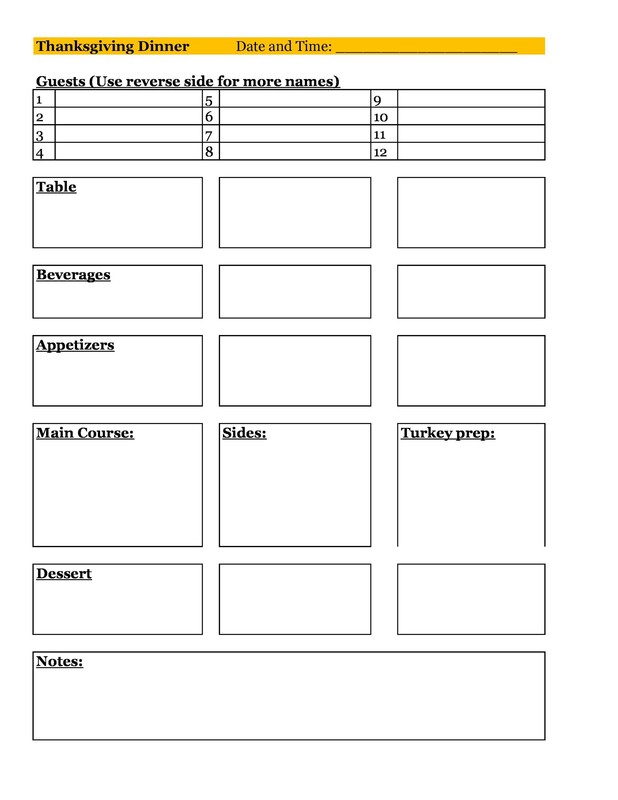 You can start with one of the simpler templates available or make your menu template from scratch. This would depend on your editing skills. 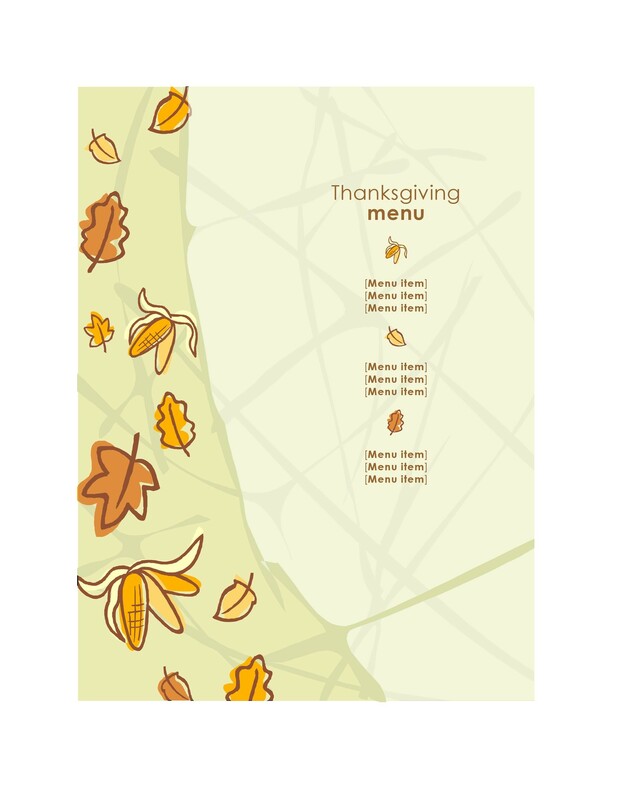 Check the different Thanksgiving templates available online to get ideas for making the design of your menu. 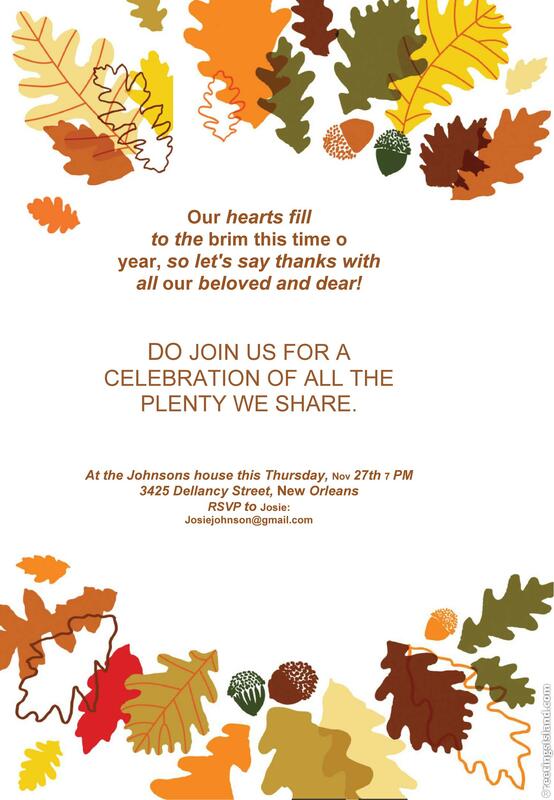 Also, think about the theme of your event so you can design the menu accordingly. Consider the color scheme which would match your theme. 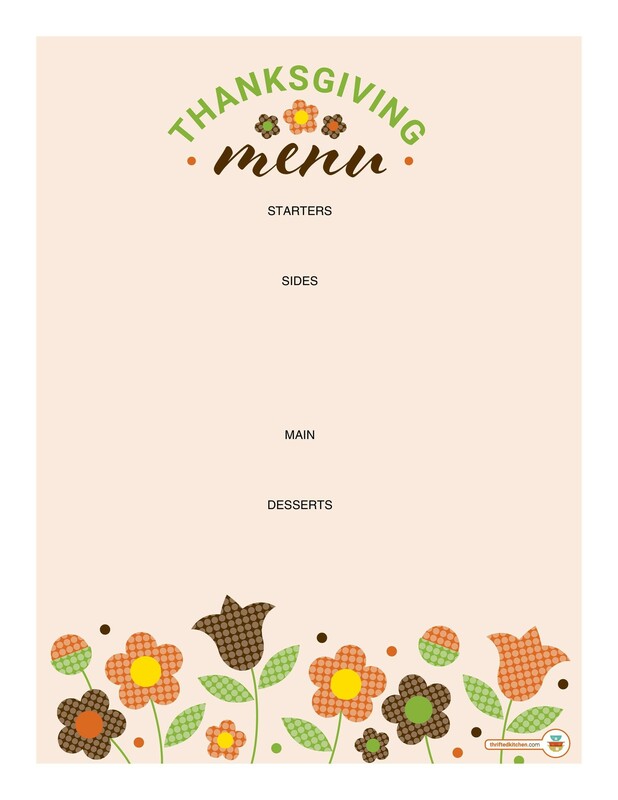 Also, you can add graphics and images to the menu to give your guests a better idea of the dishes they’re about to enjoy. 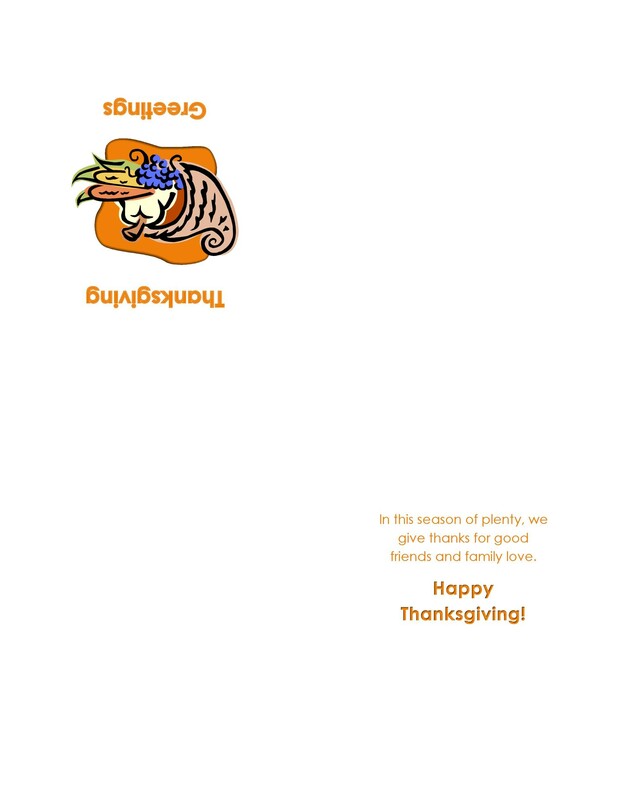 Whether you use a free template or your own customized design, don’t forget to save the template in an easily accessible location in your computer. 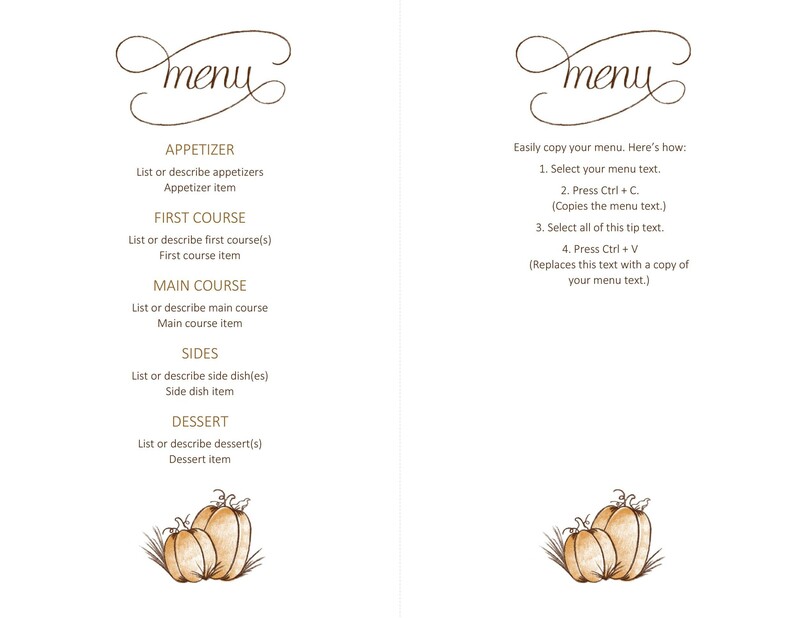 After designing the menu, printing it out is an easy step. 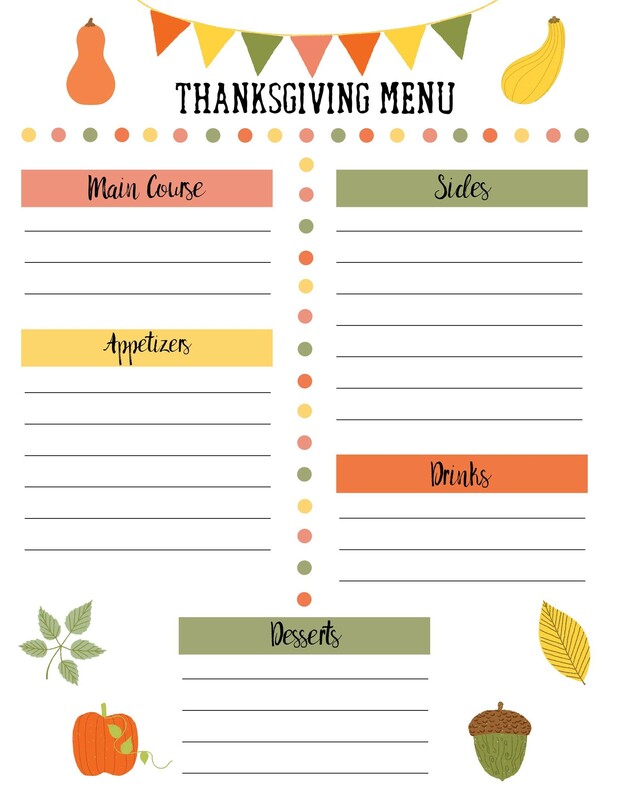 Choose the paper to print the menu on as well as the size. There are different types of papers and paper sizes to choose from. 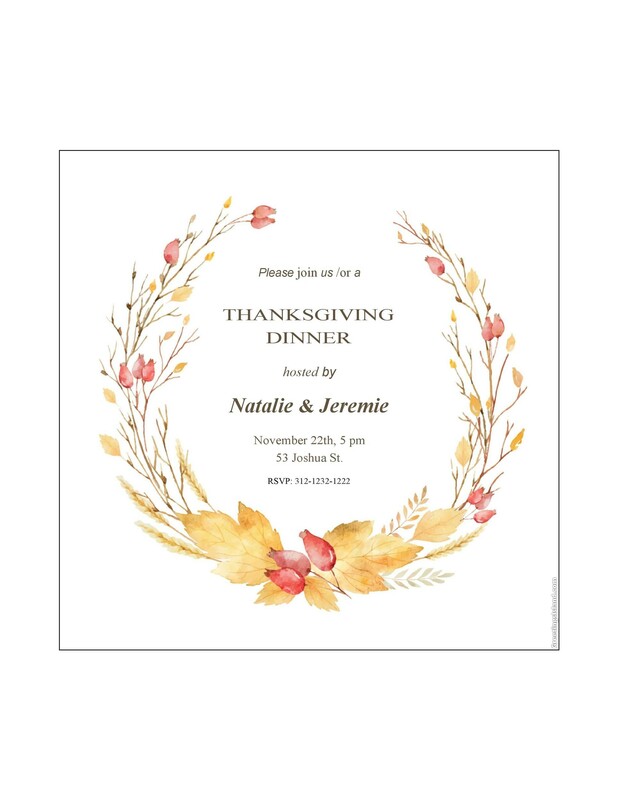 If you have a full-colored design, print it out on a white-colored paper. But if your design is only in black and white or grayscale, then you can print it out on colored paper.